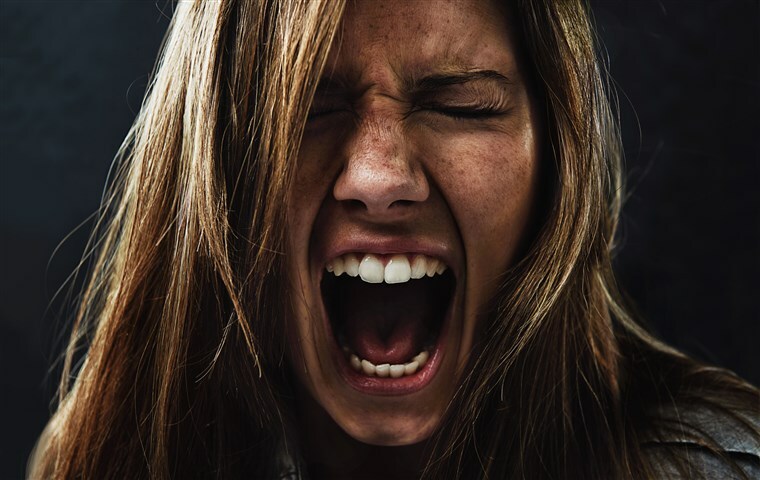 Invariably ‘anger’ is seen as an unhealthy and destructive behaviour. I agree that anger can indeed be very destructive, especially if fuelled by alcohol or bitterness or malice. However, the implicit assumption of this verse is that followers of Jesus will get angry and that this is not necessarily wrong. John Stott, in his commentary on Ephesians, argues that we should actually get angry more often than we do. 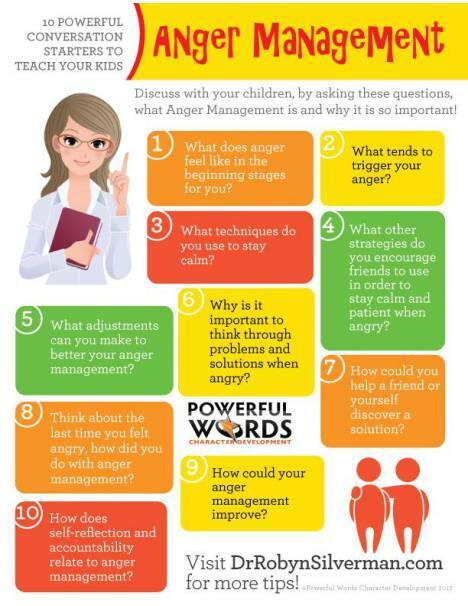 What are some of the things we should express our anger about more often? Personally I have a low tolerance of emotional as well as physical abuse against children and women. I was bullied at school and I cannot stand by when I see someone bullied. Racism is also something I feel strongly about, and that includes antisemitism and islamophobia. We are each created in the image and likeness of God. Anything that denigrates, undermines, prejudices or targets a person because of their ethnic background, gender, colour, religion or values, is worth getting angry about. 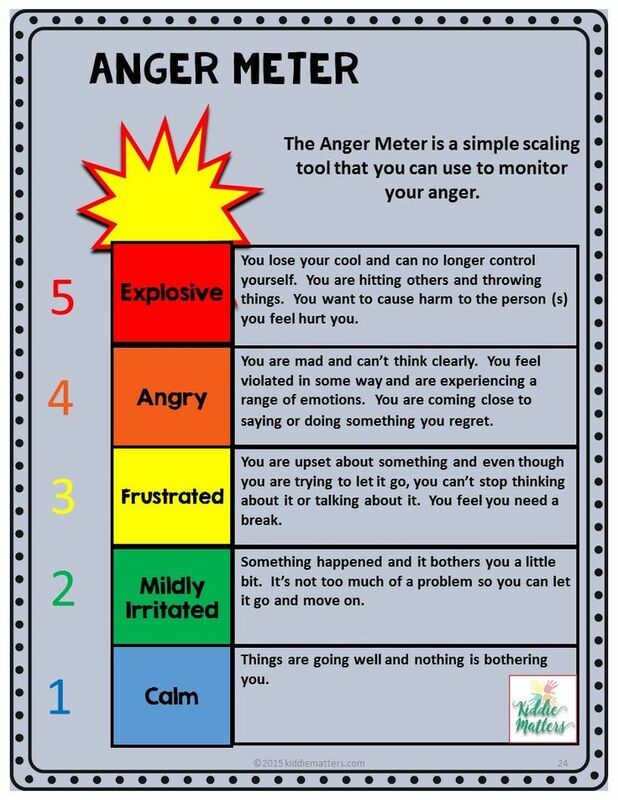 So what anger are you suppressing that you would be better expressing today? 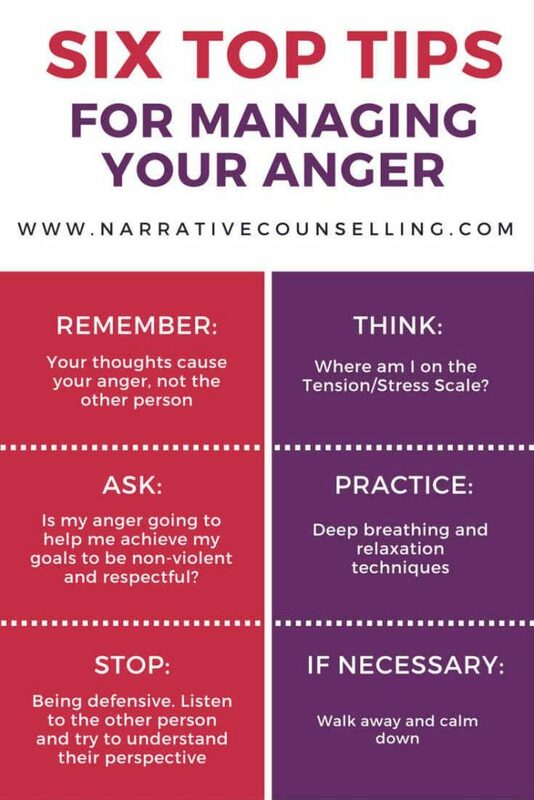 Here are some infographics that might help to channel your anger constructively.